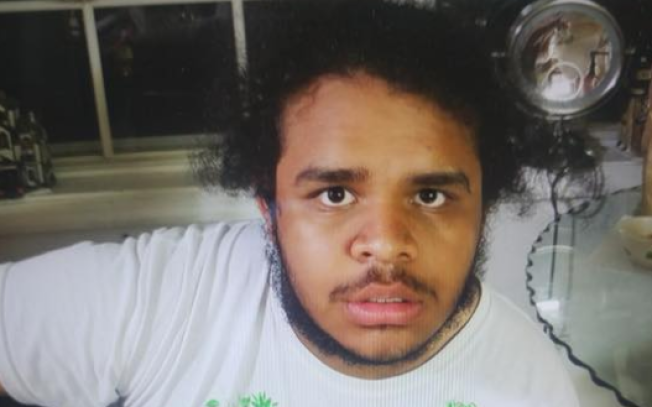 Fairfax County police say a missing 17-year-old boy has been found safe. Charlie Barton was last seen about 6 a.m. Saturday in the 6800 block of Perry Penny Drive in Annandale. On Tuesday, police said on Twitter that Barton had been found safe and was back home.